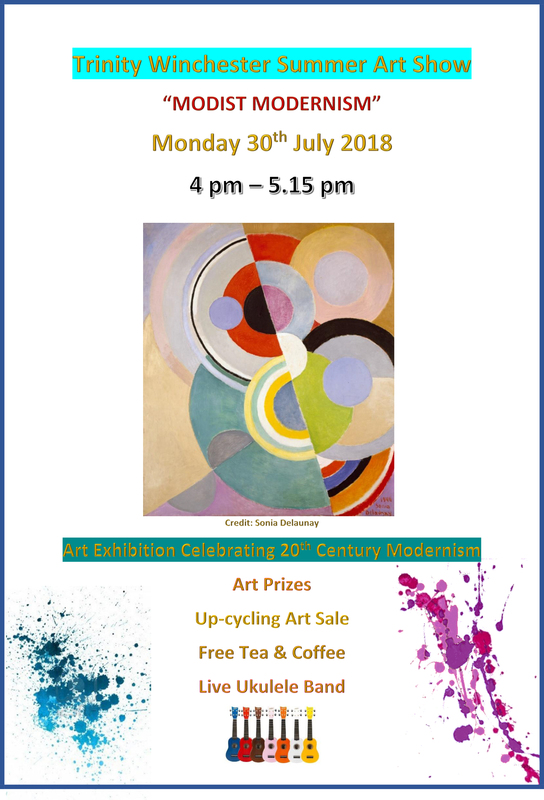 Join us on Monday 30th July from 4pm – 5.15pm for our ”Modist Modernism” Art Exhibition, where you can purchase beautiful pieces of up-cycled furniture, courtesy of Trinity Clients, listen to live music and enjoy free refreshments. 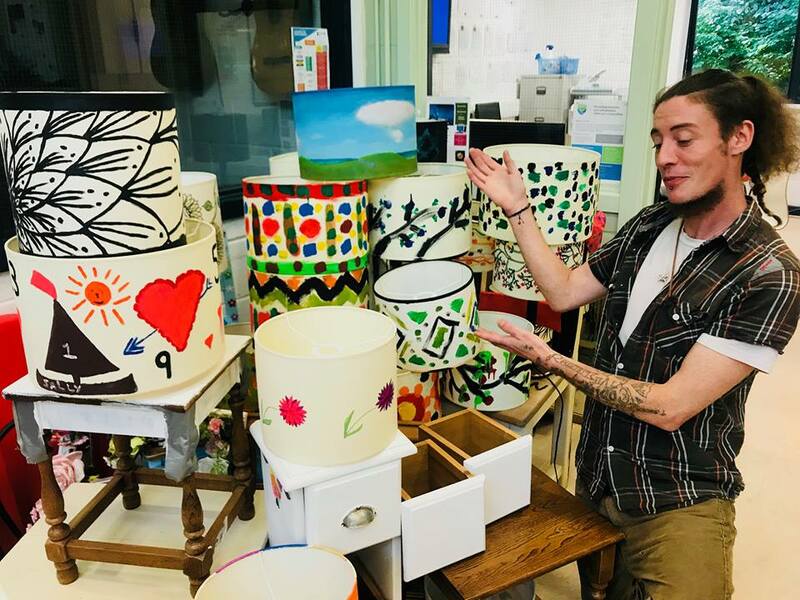 After being kindly donated by the New Place Hotel, clients at Trinity have been recently designing and up-cycling furniture, ranging from chairs to lampshades, working with both fabrics and paint. 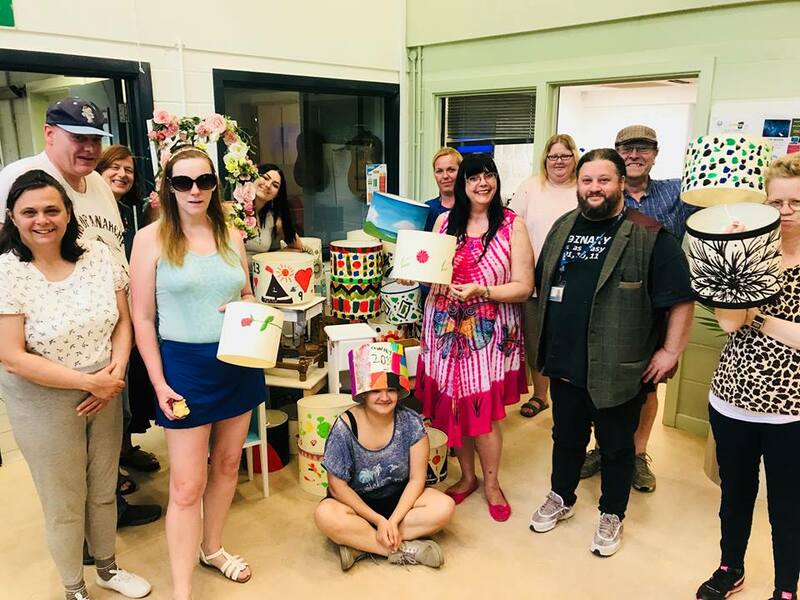 The Art Café, created as a result of wonderful donations, has provided a tranquil and meaningful space where clients can create personal pieces of art that they can feel connected and passionate about. Our client’s masterpieces will be auctioned at our upcoming Art Exhibition here at Trinity over the summer period. More information to follow.